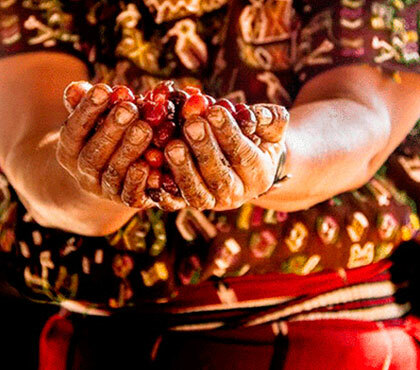 The most complete insightful and exciting way to experience the origins of true gourmet coffee. 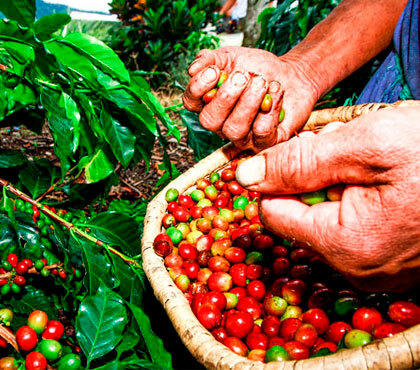 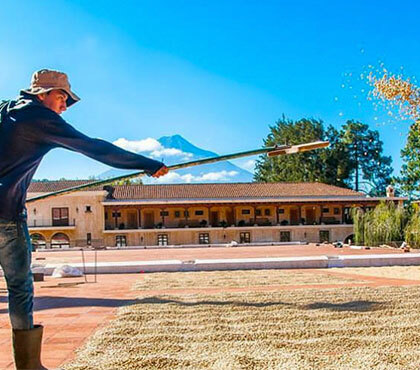 On this Antigua Guatemala tour visitors will learn about coffee, how coffee is grown in the coffee plantation with a history of more than 130 years that dates from the first growers in 1870 including a visit to the coffee seedlings and follow the valley where the plantation is found, wet and dry mills, sun dried patios, appreciating the labour that goes into the production. 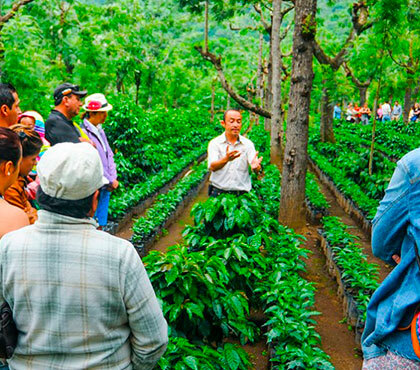 As well a visit trough the coffee roasting process and packing area, ending the tour tasting the best coffee produced at the coffee plantation in Antigua Guatemala. 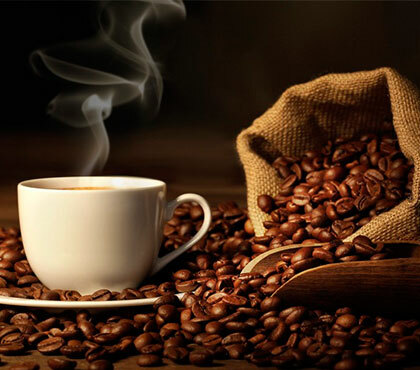 This session is ideal for those coffee lovers who wish to learn about coffee and widen their knowledge on aromatic cupping. 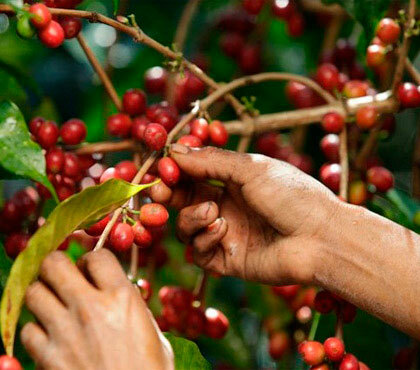 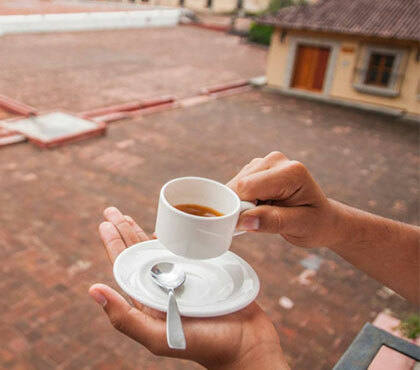 This Antigua Guatemala Tour takes place in coffee plantation`s cupping laboratory which is fully equipped so that participants may learn about the generalities of classifying coffee, the roasting process, preparation and tasting coffee. 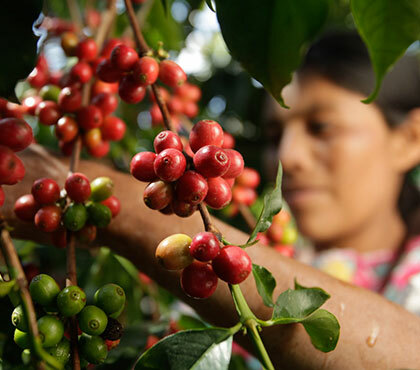 Learn about the profile of coffee and on the bean characteristics such as fragrance, aroma, acidity and the aftertaste. 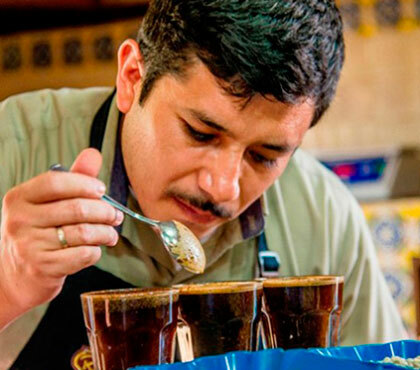 During this session in Antigua Guatemala participants will be introduced to the marvelous World of creation and design using coffee and milk, called Latte Art, as in the world of the Baristas (creator of beverages using as a base an espresso) general aspects of the use of the espresso machines and grainer machines; the rules of graining and the preparation of an espresso also the different varieties of coffee beverages; all the properties of coffee and type of milk that has to be used. 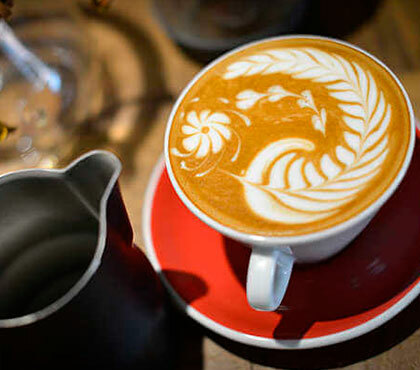 Once they the participants learn they must put in practice creating their own beverages and designs.